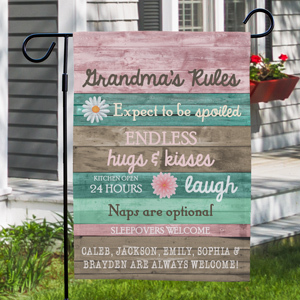 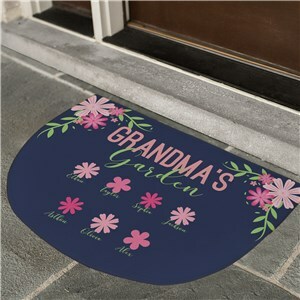 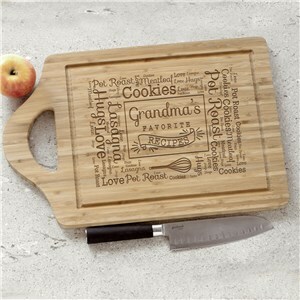 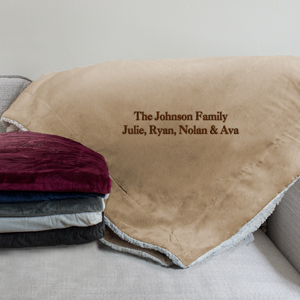 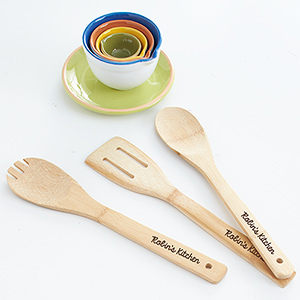 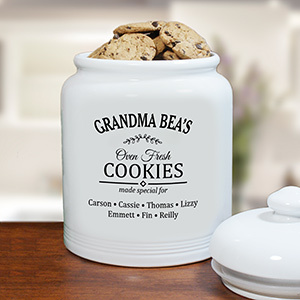 "Respect your Elders" with Personalized gifts for Grandma. 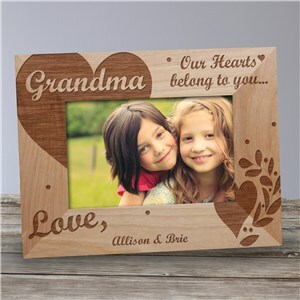 Whether you refer to her as Grandma, Nana, Grammy or the ever proper “Grandmother”, we guarantee she will absolutely cherish any of the grandma gifts found in our collection. 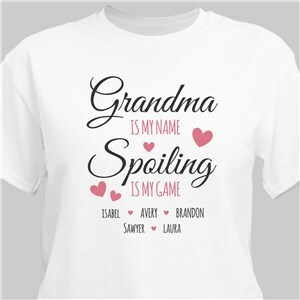 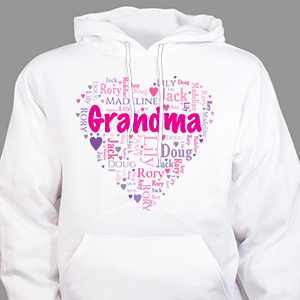 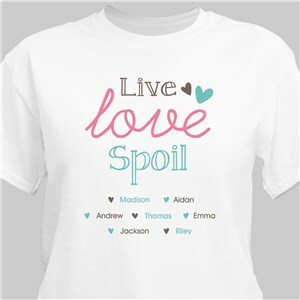 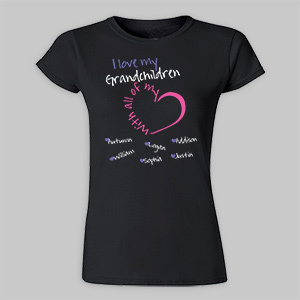 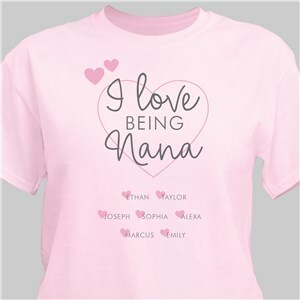 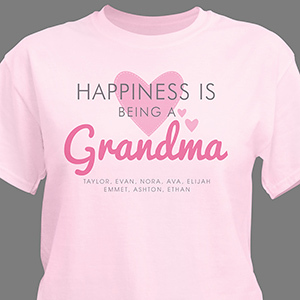 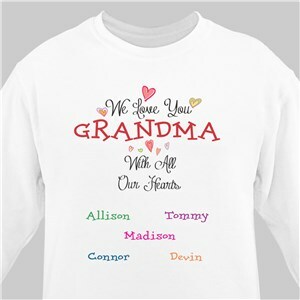 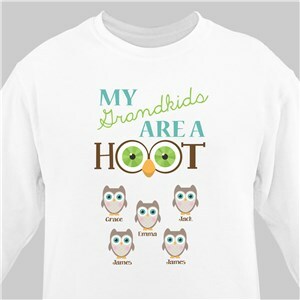 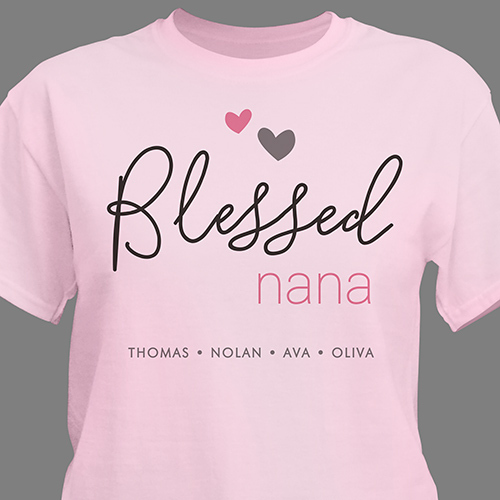 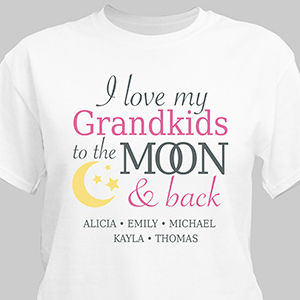 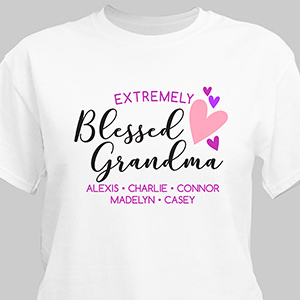 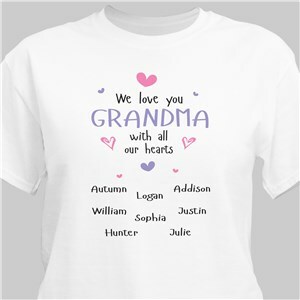 Featuring personalized Grandma shirts and sweaters to engraved grandmother frames celebrating her status as the #1 family matriarch to gifts with her grandchild’s or grandchildren’s name(s). 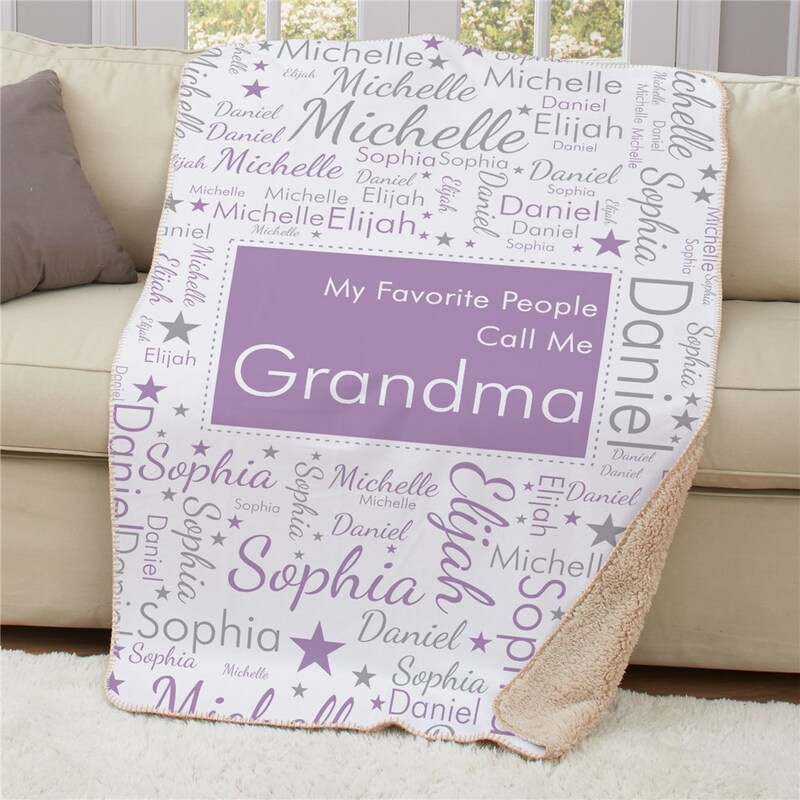 These grandma gifts will make Mammy adore you for taking the time to personalize it just for her. 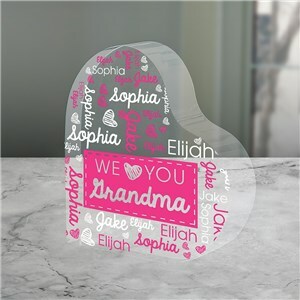 Shop now for Mother's Day gifts for Nana, personalized gifts for her birthday and more. 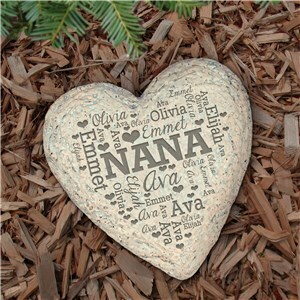 Awesome personalized xmas ornament! 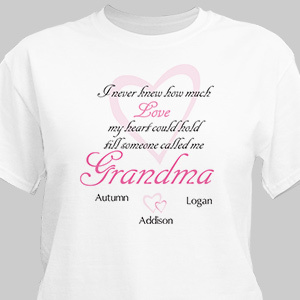 High quality, great prices, and fast shipping. 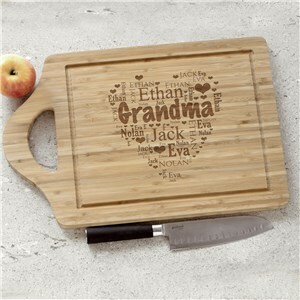 Shop all of our great personalized Mother's Day Gifts for Grandma she is sure to love! 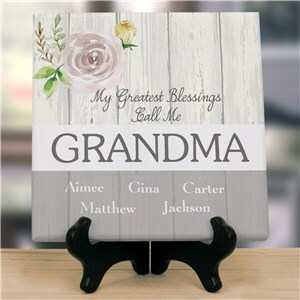 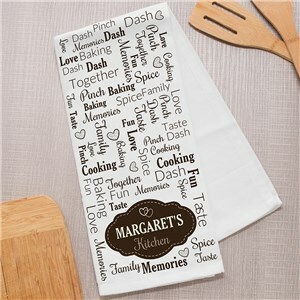 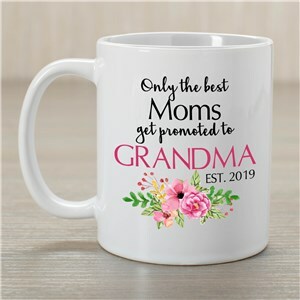 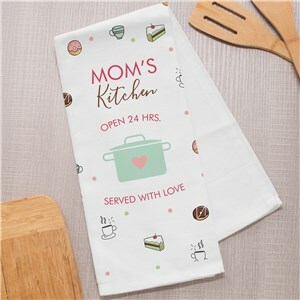 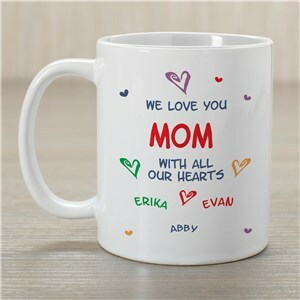 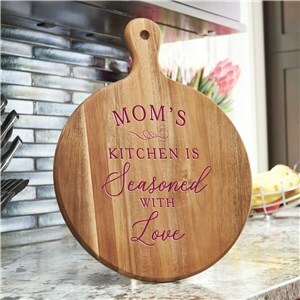 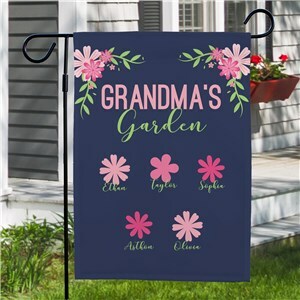 Grandmother Mother's Day gifts are a sweet way to show you care, and with our great selection of personalized gifts year round, you can treat Grandma on any occasion!